La serie di statue ARTFX ispirate ai personaggi Marvel continua con Venom! La statua, in scala 1/10, raffigura Carnage in una fantastica posa dinamica e ha magnifici dettagli di pittura e scultura. Da non perdere! The Spider-Man lineup continues with Carnage! 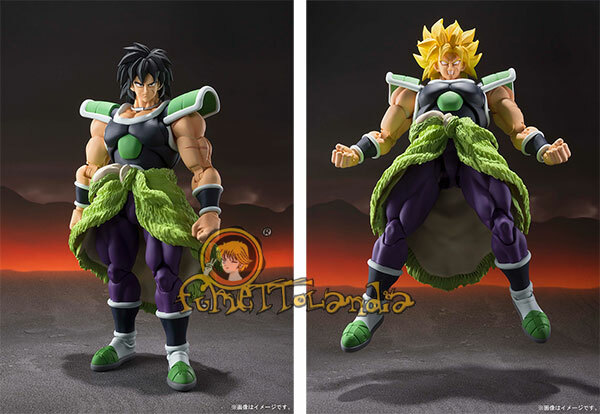 This Artfx+ statue features the famed Kotobukiya craftsmanship fans have come to expect from the ARTFX+ sereis, as shown in the highly detailed sculpting, dynamic pose, and amazing paint work. 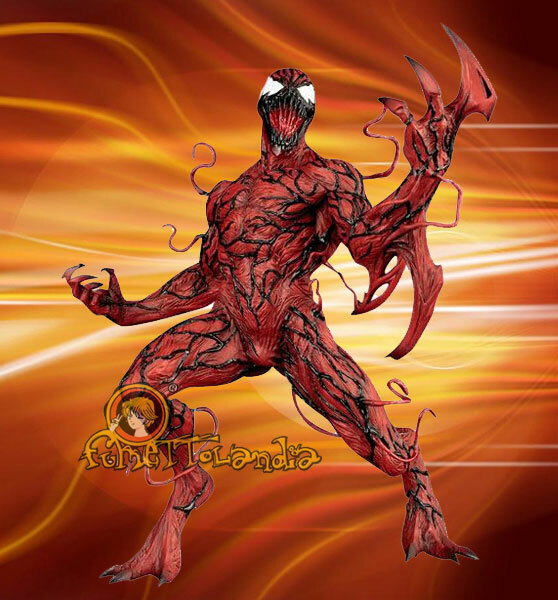 Carnage stands over 19 cm tall in 1/10 scale. Display alone or along with other Spider-Man ARTFX+ characters.